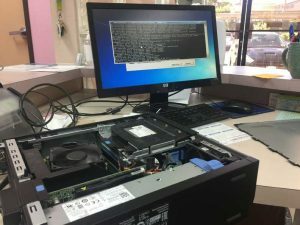 Computer repair is critical for both home and business. Let’s face it… Accidents happen and things break. We can repair or offer you solutions for when these problems arise. We can help with these and other items not in list. Contact us with any questions. We are based in Henderson, Nevada and service the entire Las Vegas Valley. Our technicians have extensive experience, training and certifications to offer you the best service, speed and price for your computer repair.